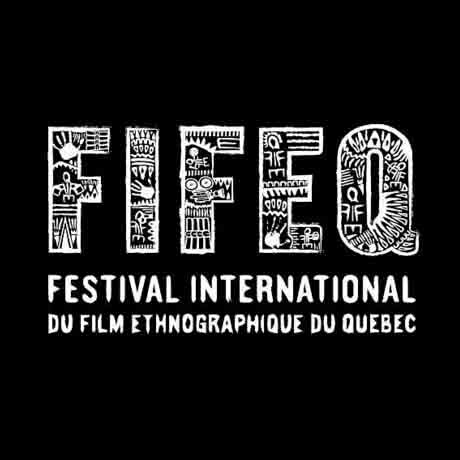 The International Ethnographic Film Festival of Quebec (FIFEQ) is a one week festival that occurs each year in March. While promoting the realm of visual anthropology, the festival is dedicated to the screening of films that celebrate the agency of individuals and collectivities. The goal of FIFEQ Concordia is to involve students in the making of a film festival dedicated to visual anthropology. The goal is to open a dialogue between directors, the public, and members of the student community in order to create a reflection about cultures and their representation. 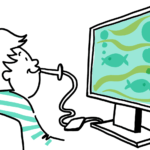 Two days of the festival will take place at Concordia involving student volunteers to present the screening and prepare the festival during the school year.